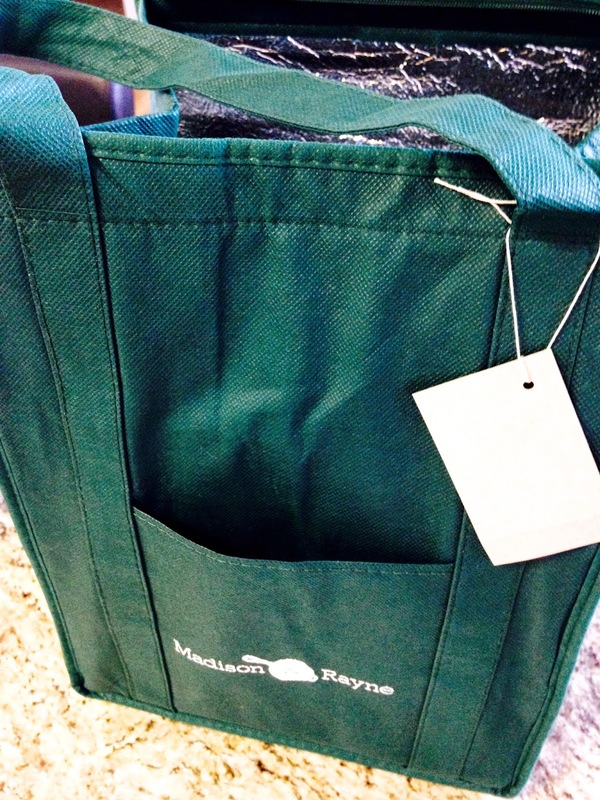 One of the latest ingredient and recipe delivery companies in Chicago is Madison & Rayne. 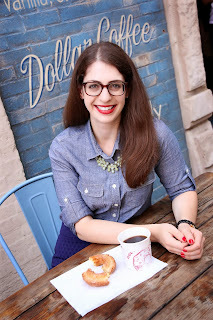 The company was founded by Melanie Mityas and Josh Jones who met at Chicago's Spring Restaurant in 2008 (Josh was the Chef de Cuisine and Melanie was a frequent customer). They both were passionate about good food and wanted to start a service that helped others discover that passion as well. So, what's with the name? 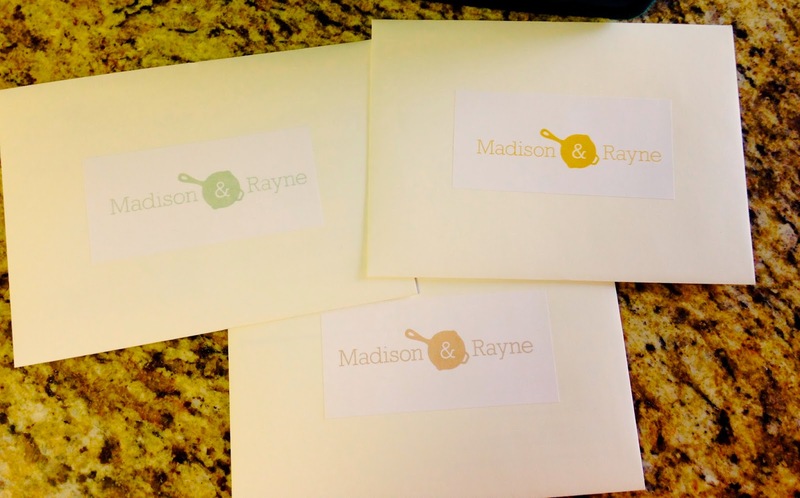 Madison and Rayne are the middle names of Melanie's two daughters, and since creating good food for her family was Melanie's inspiration for starting the company, they thought it fit with the brand. Now Madison & Rayne helps novice and expert chefs alike be the star of their own kitchen. 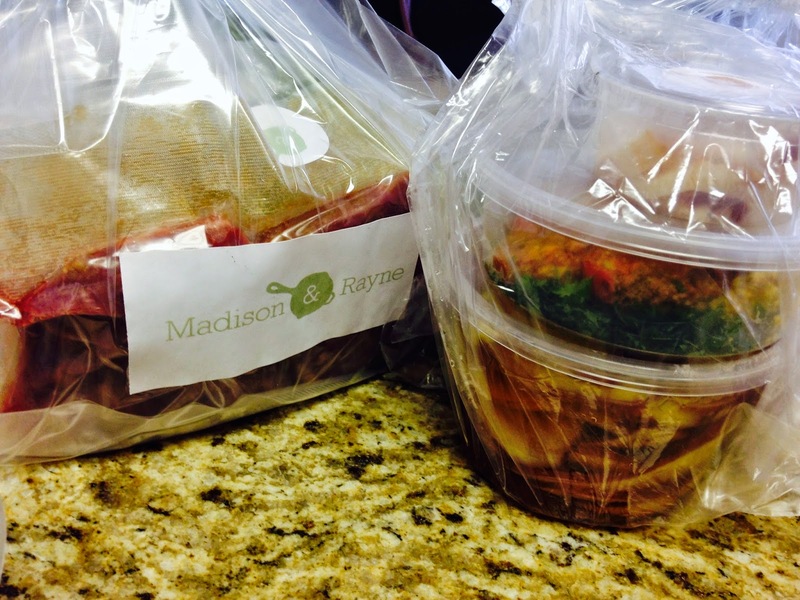 I had the chance to check out what Madison & Rayne had to offer first hand by ordering several meals to be delivered directly to my door. 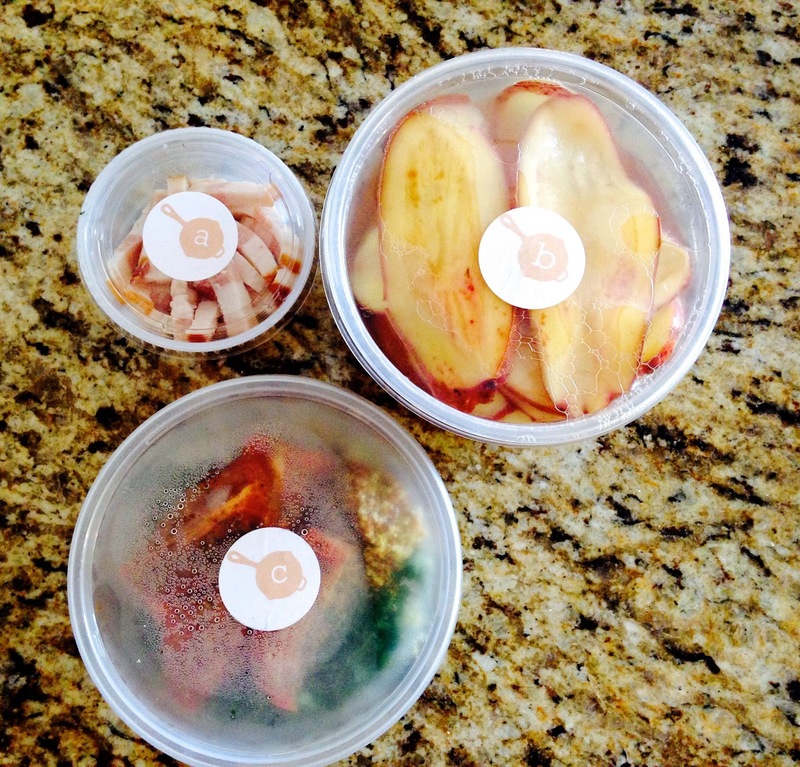 I've tried several services similar to this one, including Peach Dish, and Relished Foods, and was excited to see how they stacked up to the competition. The ordering process was simple--I went online, selected from a variety of 10 different meal options (including vegetarian options) and selected how many servings per dish I wanted. 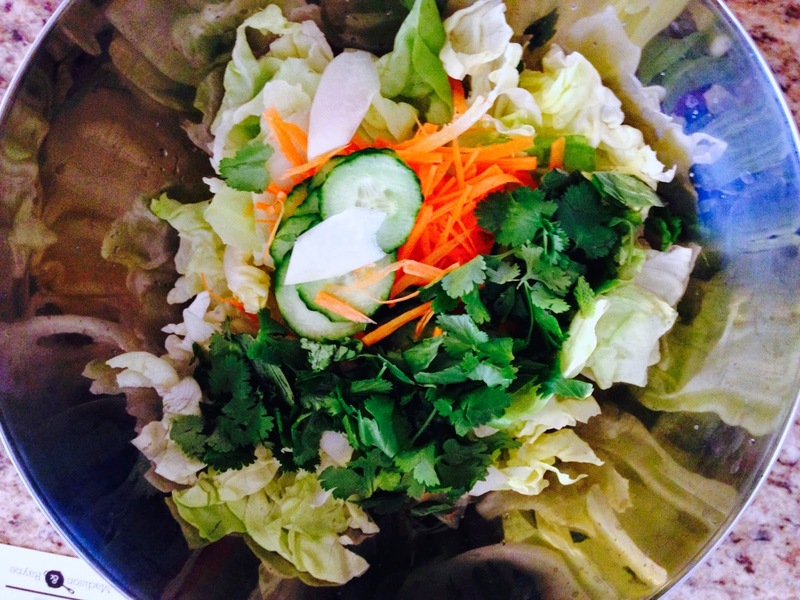 I loved being able to pick and choose each of the meals that appealed to me. They also are able to accommodate food allergies by excluding or replacing ingredients. New seasonal dishes are added every two weeks, and all orders placed by 5pm on Saturday are delivered the next Tuesday for FREE! Each meal takes between 15 and 30 minutes from start to finish and only requires some standard cooking utensils and pots and pans. 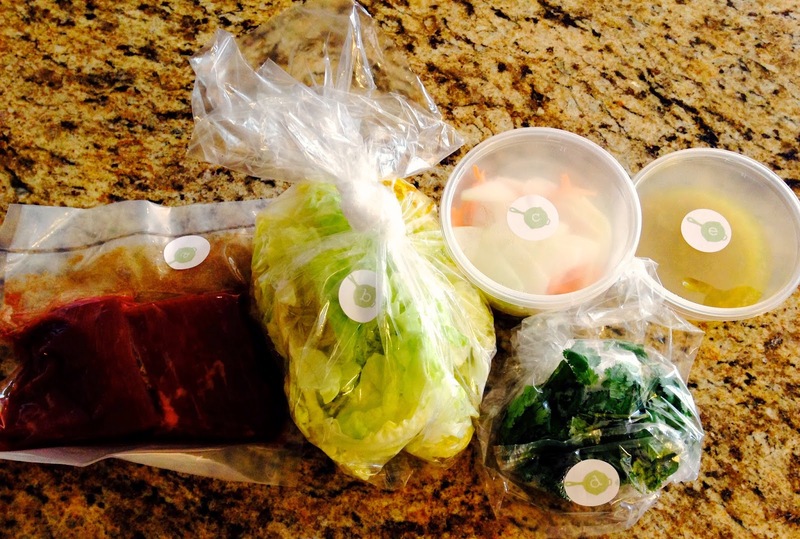 I received my meal delivery with everything packaged nicely in a reusable tote bag. Each meal ordered comes with a recipe card that is color coded to match its corresponding ingredients. All of the ingredients come packaged in reusable containers that you can rinse and return the next time your ingredients are delivered. I love how there is minimal waste! 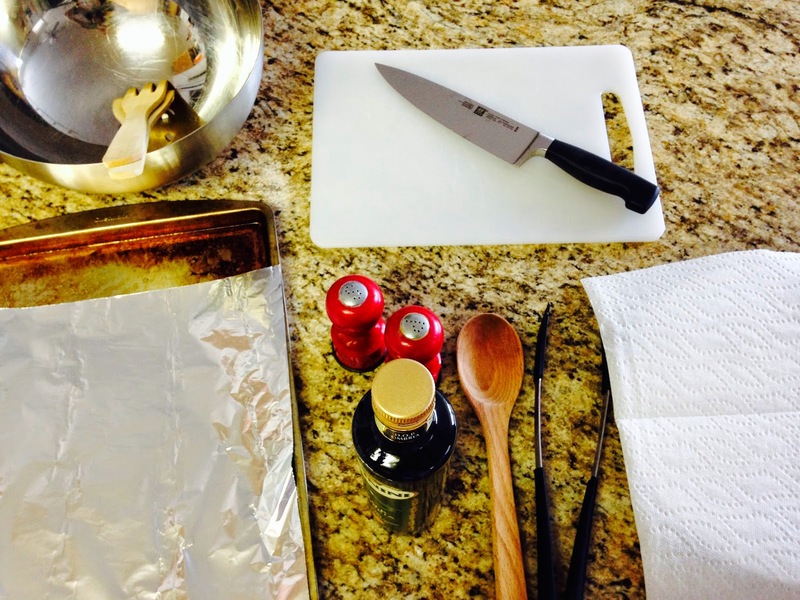 Before attempting any of the recipes, Melanie and Josh suggest laying out all of your utensils and ingredients, and reading through the recipe card. Each ingredient is labeled with a letter which corresponds to the order in which it is used in the recipe. They really can't make it any simpler! I mixed and match two servings of an entree and two servings of a side dish to make a complete meal for the BF and me. 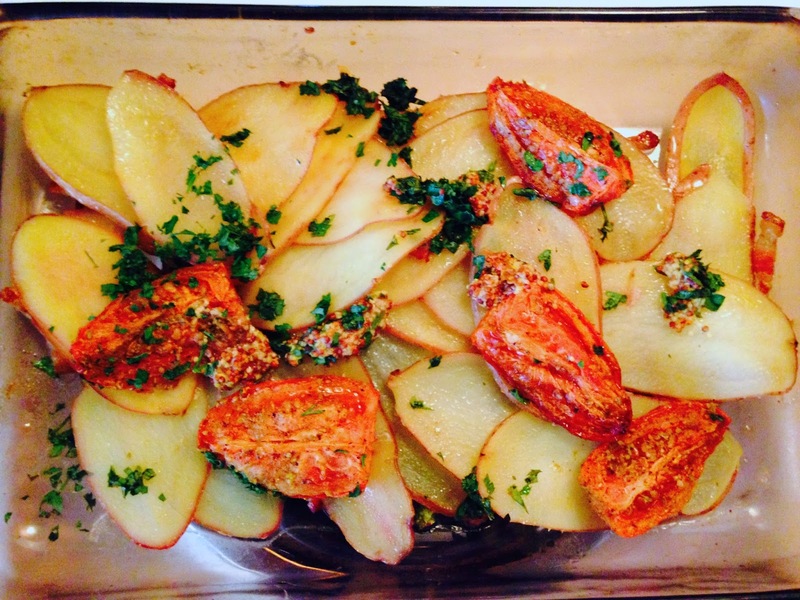 For our side dish, I chose the fingerling potatoes with roasted tomatoes, bacon, mustard and herbs. 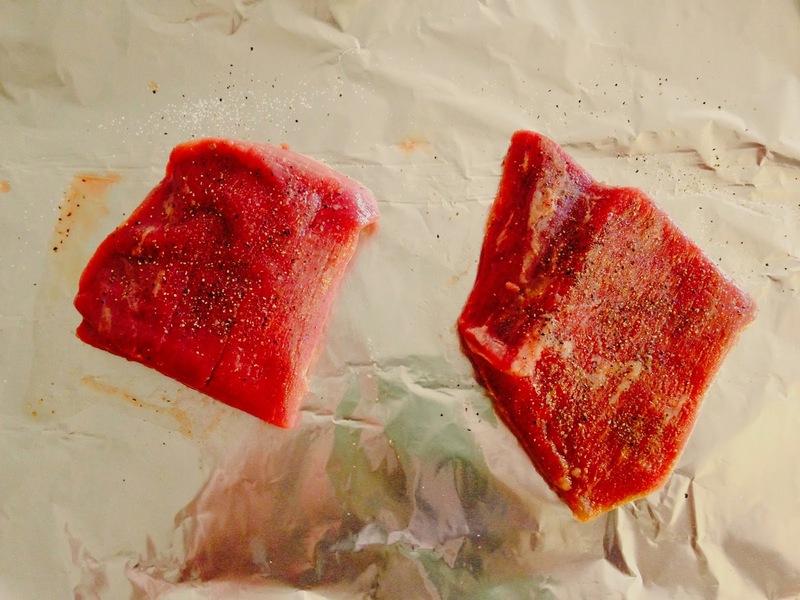 They were super easy to make and everything was pre-cut and seasoned. All I really had to do was combine the ingredients and heat them in a skillet. 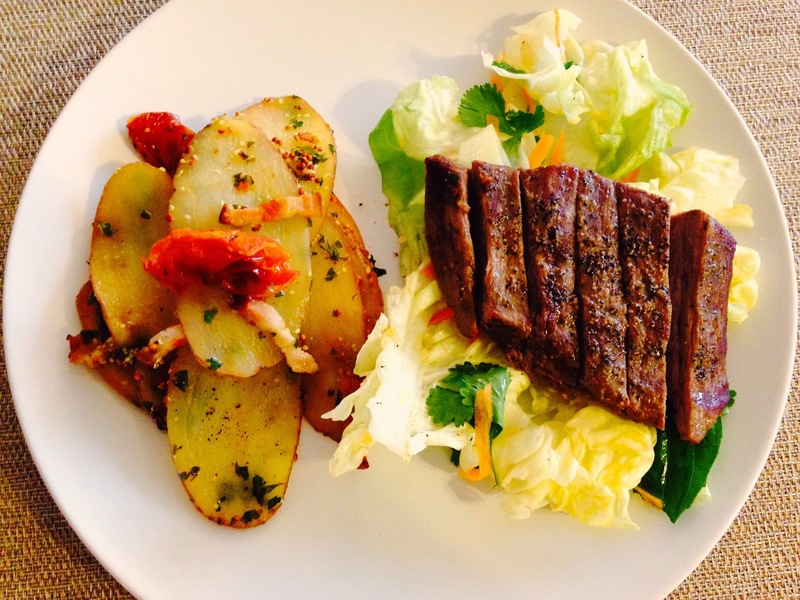 For our entree, I made tamarind marinated flank steak on top of a salad of limestone bibb lettuce, cucumber, and fresh herbs. 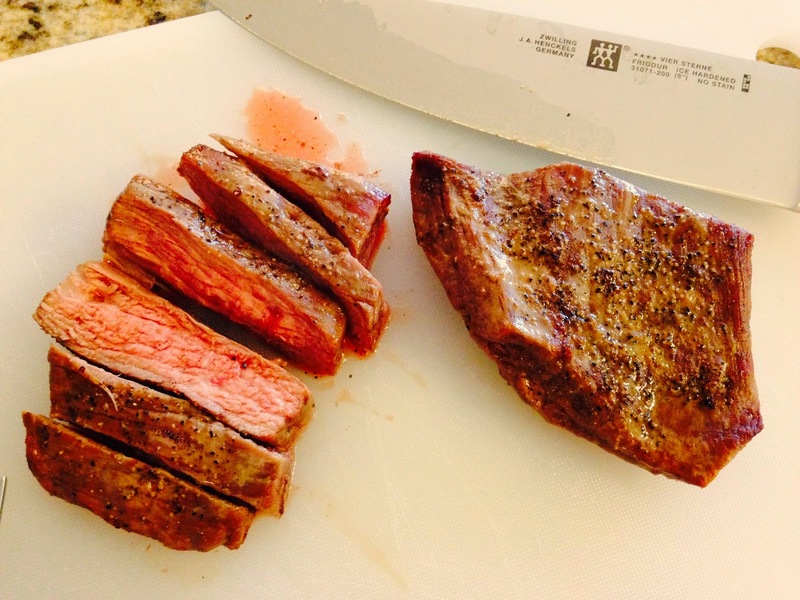 This was also quite easy, especially since the steak takes practically no time to cook, and the salad was easy to whip up. Each recipe card also includes fun facts, as well as detailed instructions for plating your dish. If you ever run into any trouble while cooking, they even have a hotline you can call with any questions that come up during the cooking process. Overall, I valued the convenience of having all of the ingredients pre-chopped and all of the seasonings pre-measured. Some of the other meal services I have tried still require a bit of prep work, but Madison & Rayne takes care of all of that. I also loved being able to select the meals I wanted, without having to worry if the meal being offered that week was something I'd like. Consider Madison & Rayne the next time you're looking for some kitchen inspiration or want to spice up your dinner routine! Note: Madison & Rayne provided me with complimentary meals; however, the opinions expressed herein are my own.